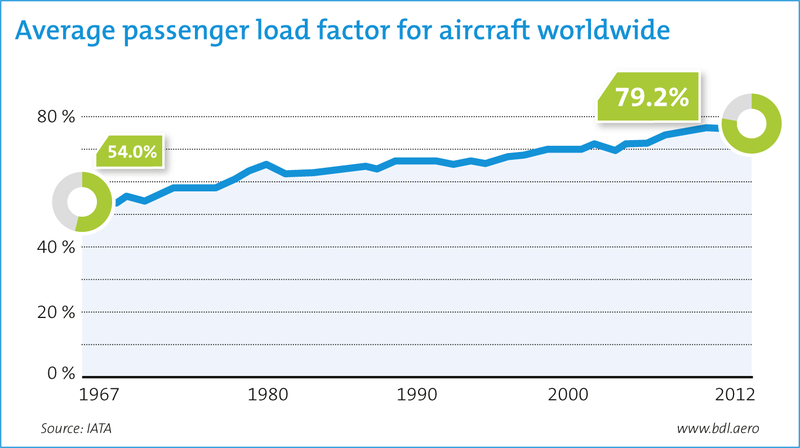 The trajectory of the global airline industry is like that of a plane. At times, it enjoys tailwinds that propel it through to profitability. At others, the industry struggles against hefty headwinds. This is the story of the airline industry, a story of survival and emerging trends that fuel growth. Within these trends, there are some that become necessary core competencies for future prosperity. Five are essential for the modern airline: social media, channel mix, analytics, revenue innovation and standardization. Building a social identity allows airlines to access the digitally-connected passenger. To create brand equity through reliability, airlines must be present on channels passengers use. Whether via phone, text, chat, email or social media, passengers expect omni-channel availability. To be effective and reliable, airlines must dedicate resources for 24/7 interactions. Given this need, it often makes strategic sense for airlines to partner with vendors that offer on-demand tools. Yet, no matter how vital the online channel is, the offline channel is important. The airline customer service center is a critical touchpoint between airlines and their passengers. Personalization and brand personality are now consumer expectations. And for many concerns, passengers still prefer to speak with a customer-service agent. Customers may drop off from an online purchase because of technical errors or billing issues. Such customers can be retained by the intelligent convergence of online and offline. Where the online channel fails, the offline channel should take over smoothly. 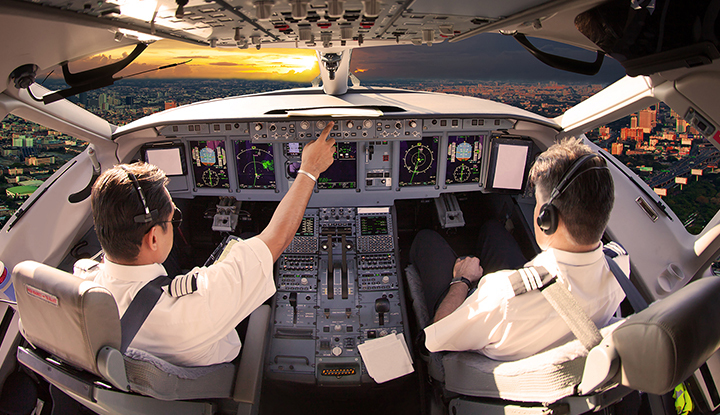 Analytics is a true “altimeter” for the airline business. Just as an altimeter measures the height of an aircraft above sea level — a crucial piece of information to remain aloft — analytics measure the airline’s performance. Across many facets, analytics reveal what’s happening and highlight potential areas of improvement. 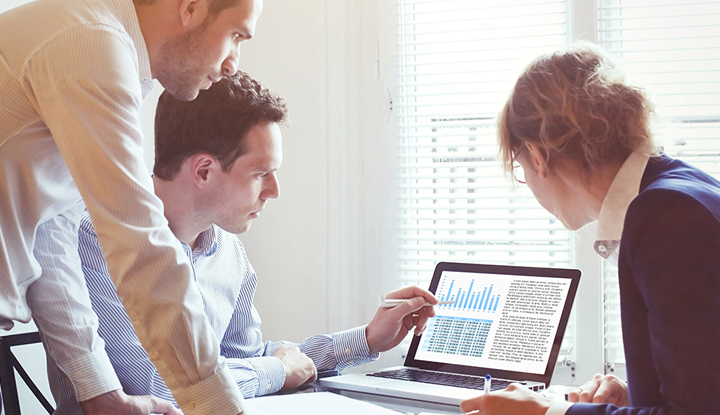 Sales, marketing and customer service can each enjoy enhanced capabilities through data analytics. Analytics helps front-line employees make sound decisions in challenging environments. 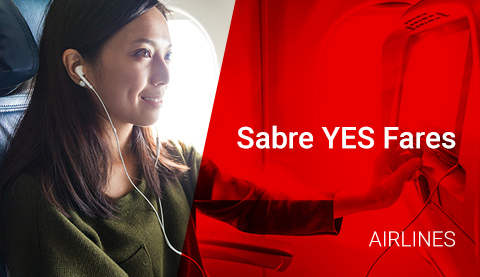 As a strategic enabler for airlines, analytics are the altimeter that keeps airlines flying. Volatile fuel prices, dull economic conditions and increasing competition are realities that challenge revenue. 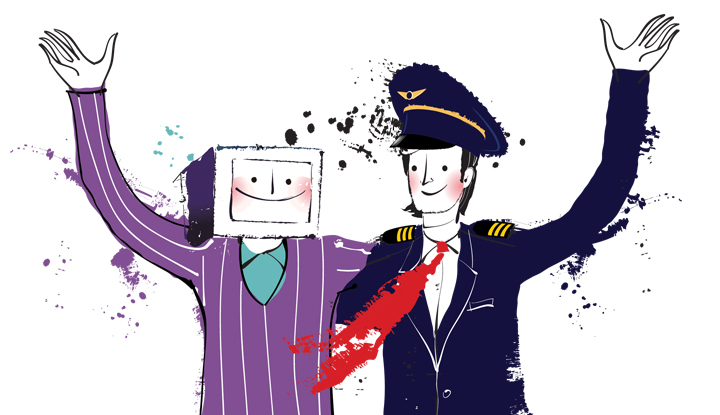 The prosperous airline explores new ways of changing the course in revenue generation. Some strategies include tapping alternate revenue-generating streams such as selling ancillaries across the value chain or stopping revenue leakage via the total revenue integrity route. The ancillary route is an important revenue generator. Popular ancillaries include paying for checked baggage, booking a preferred seat and in-flight WiFi. 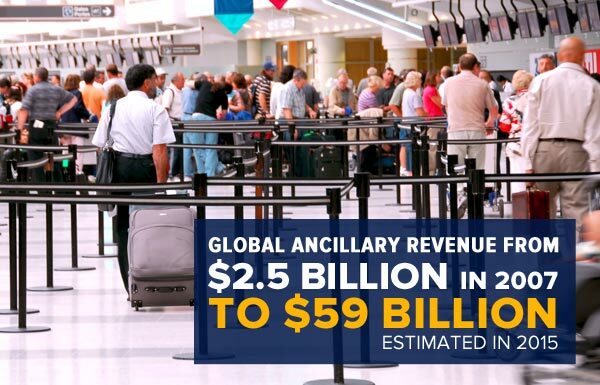 Most airlines experience revenue leakage and are initiating a total revenue integrity program. This program must impact many processes including ticketing, departure control and customer-relationship management. 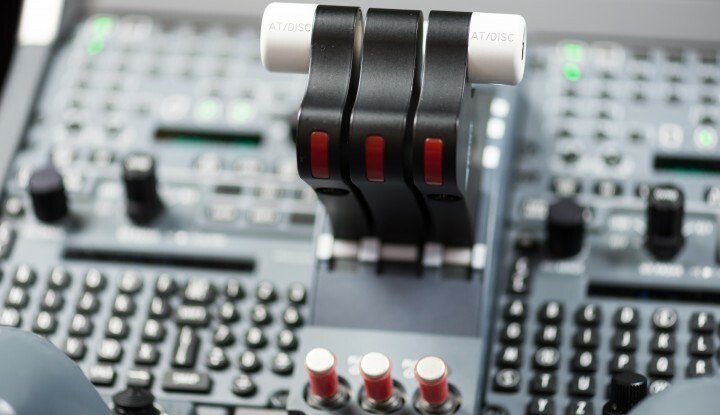 Regulations and directives on standardization dominate the airline industry. Most regulationsare in finance, the environment, and consumer rights. For instance, while airlines in the European Union are penalized for emissions above the specified limit, U.S. airlines are adapting to new pricing rules set by the government. Each compliance measure adds to the total cost of operations. It is a cost that airlines must either bear on their own or pass it on to passengers. Often, it is not workable to pass these charges on and airlines absorb them as a new cost of doing business. Since new regulations are a given, a compliance program should optimize business processes for change. The airline industry, like any other industry, is driven by trends. Many trends disappear while others remain. The five trends mentioned are likely here for decades to come. Airlines that pay close attention to these areas — and then execute with confidence — will likely be around for decades as well. This article was adapted from Saleema Khan’s article “Trending Forward” in Ascend magazine. Click below to subscribe to Ascend. 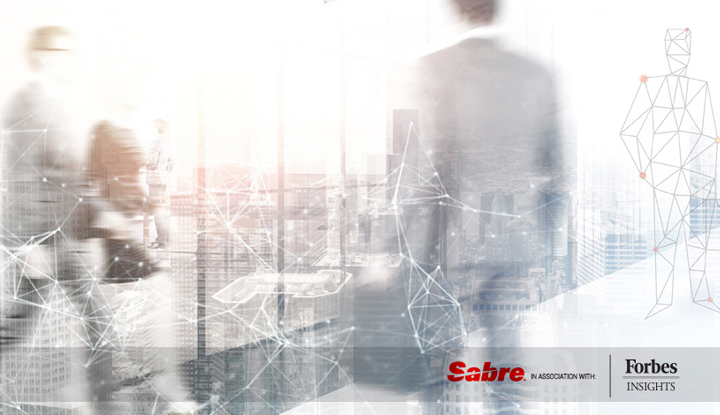 Saleema Khan is a senior consultant for Sabre Airline Solutions. Follow her on Twitter: @saleemakhan.